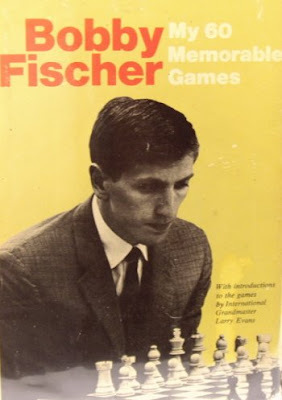 First published in 1969 'My 60 Memorable Games' is a collection of Fischer’s games from the 1957 New Jersey Open to the 1967 Sousse Interzonal. The book includes nine draws and three losses, has been described as a 'classic of objective and painstaking analysis' and is regarded as one of the great pieces of chess literature. Batsford released a new edition in 1995 when John Nunn converted the original descriptive notation to algebraic. 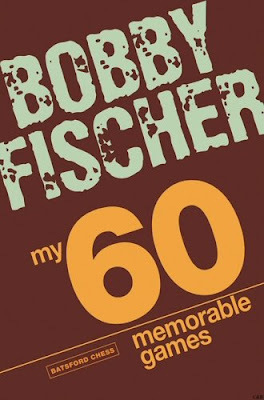 Fischer denounced the new edition, accusing Batsford of 'changing everything in my book, the notation, the format, the pages, the analysis... and without paying royalties.' 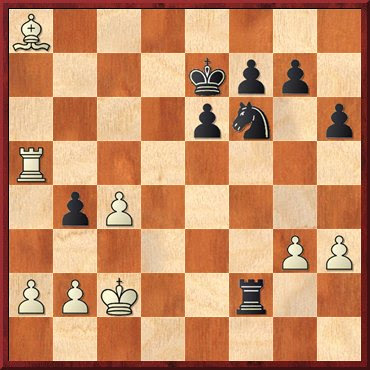 It emerged that they had added faulty analysis to one game, incorrectly believing Fischer had overlooked a mate in 4. Chess historian Edward Winter discovered that there had also been over 570 textual changes. 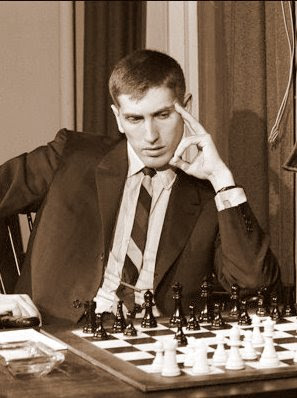 He wrote in CHESS magazine that '... entire notes of Fischer’s had been omitted, individual words had been deleted, other words had been added', and 'Fischer’s wording had simply been changed without justification'. In 2008, Batsford reissued the book using Fischer's original words claiming that the only change made was the conversion to algebraic notation, although a review found that several typographical errors and notation mistakes have also been corrected. See Winter's article 'Fischer's Fury' in which he examines the claims. 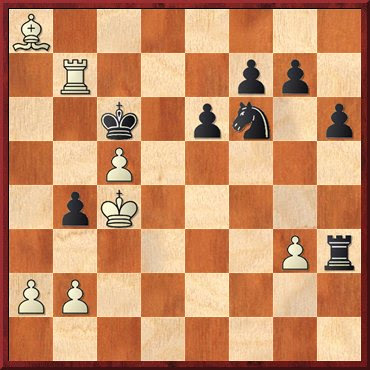 Below, a fine example of the young Fischer's play against Petrosian, one of the world's toughest GM's at the time and a future World Champion (1963-69). The game is fully annotated in My60MG's.